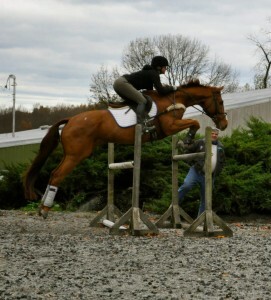 “Katie’s ability to ‘figure out’ a horse almost instantly is uncanny. 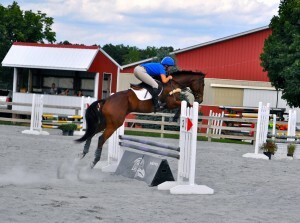 She has a natural talent for helping horses and their riders meet their full potential. I’ve ridden with Katie for more than two years and she has always been supportive, flexible and willing to help me out whenever I need it.” ~ Suzannah E.
“I was just about to give up riding competitively when I discovered Katie. With a difficult horse, and age working against me, the fun had just gone out of competing. Katie’s down to earth, adult friendly, systemic teaching style helped me get back on track and remind my why I loved riding so much.